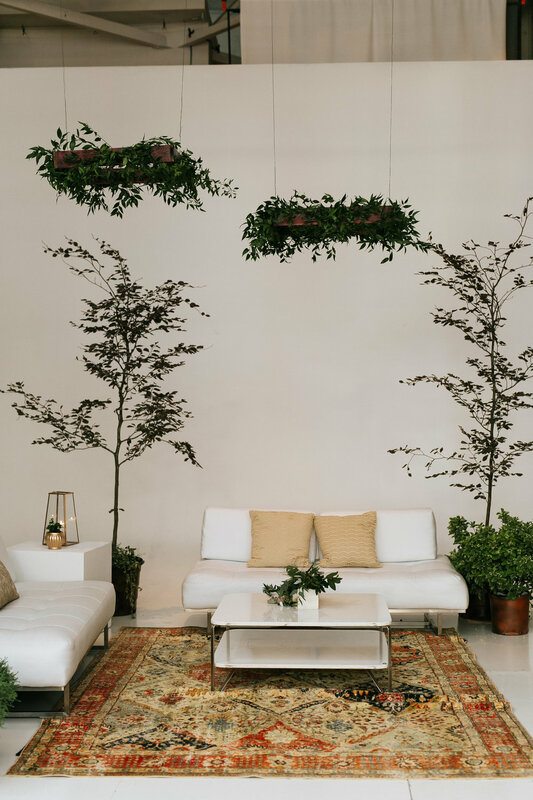 Take an adventure with Scarlet Plan & Design as we uncover hidden venue gems, discover incredible vendors and guide you through the event industry in each of our locations on the new Scarlet Scene Series! In today's Scarlet Scene Series, Scarlet Plan & Design Philadelphia Wedding Planner & Event Designer, Liza Sakowski, is exploring Power Plant Productions in Old City's gallery district. 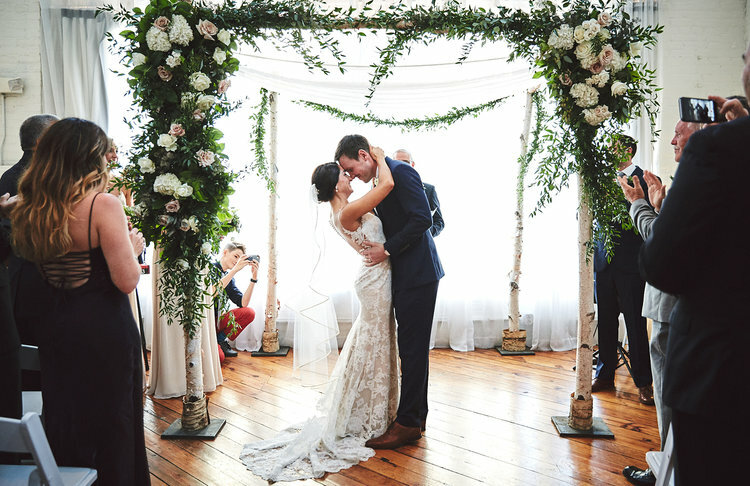 We're so excited to share Liza's experience at this stunning and unique event venue below! Enjoy! We all know that each and every city has its hidden gems and wonders, and since I'm new up here in Philly, I’m so excited to explore all the incredible venues and meet all the talented vendors Philadelphia has to offer. Last week I had the pleasure of touring one of the most unique venues in Philly, Power Plant Productions, with owner Chris Meck. Since 1997 Chris and her husband have been transforming their space for each and every event with impeccable attention to detail. 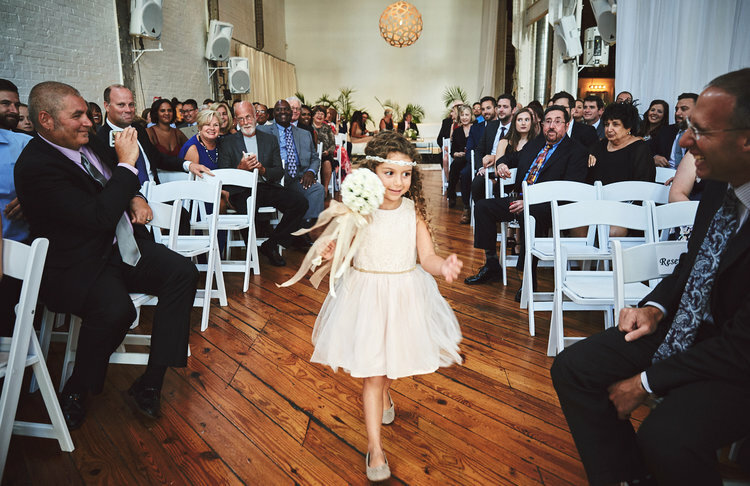 Smack in the middle of Old City's gallery district, sits the iconic Wilbur Chocolate Factory built in the 1900's still boasting its industrial smoke stack, now home to this incredible, unconventional event space. Think lofty ceilings, high white walls, industrial steel beams, exposed brick and huge windows looking out onto Old City, Philadelphia. I know right, it’s so hard to believe! You can catch a glimpse of the smoke stack from the Ben Franklin Bridge! 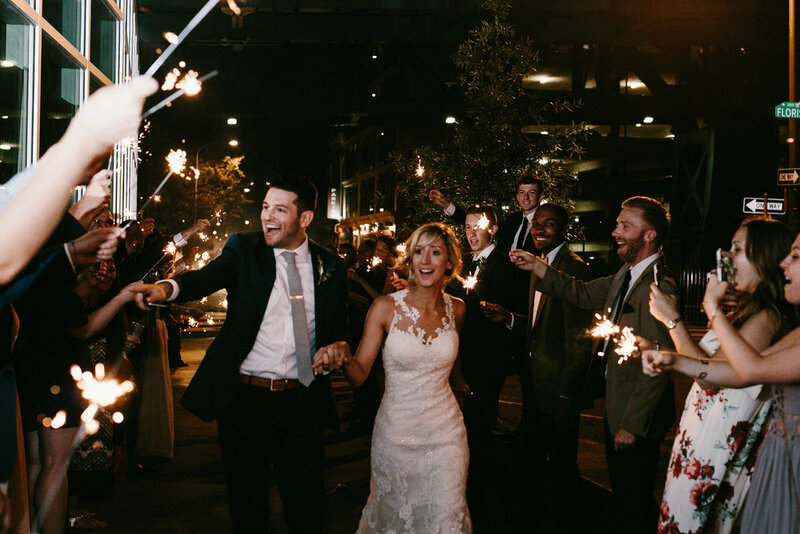 contact liza about your philadelphia wedding! The entire crisp white venue is bathed in natural sunlight flooding into the room through massive 34 foot windows - a photographers dream come true! It offers a versatile blank canvas - a designer's dream come true! Location, location, location!! Historic Philadelphia has A LOT to offer. With this unique venue being right in Old City you have access to hotels and restaurants close-by which is ideal for your family and friends from out of town. 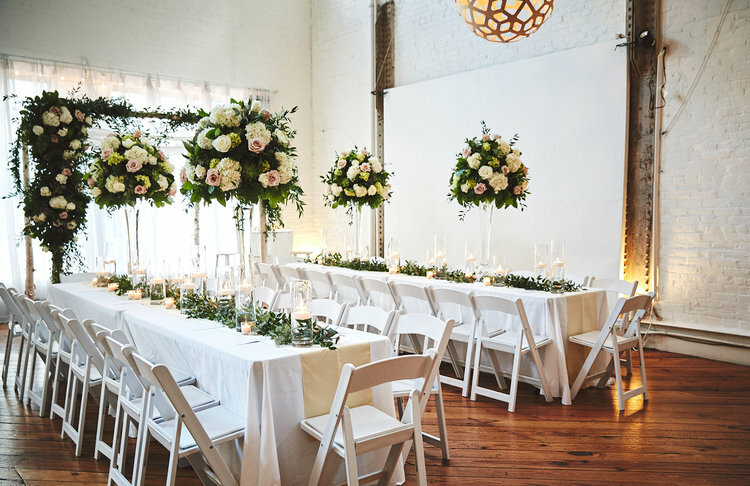 This established venue is perfect for any event from weddings, parties to corporate events, they even host film productions in the studio space! Open vendor policy - if you want that Michelin Star Chef to cater - go get it! 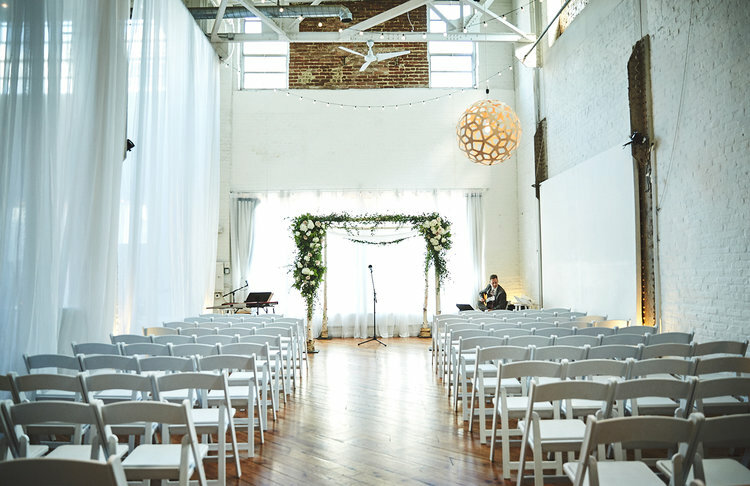 4,000 square feet of indoor space - if you're hoping for an outdoor ceremony, Race Street Pier is less than a block away! 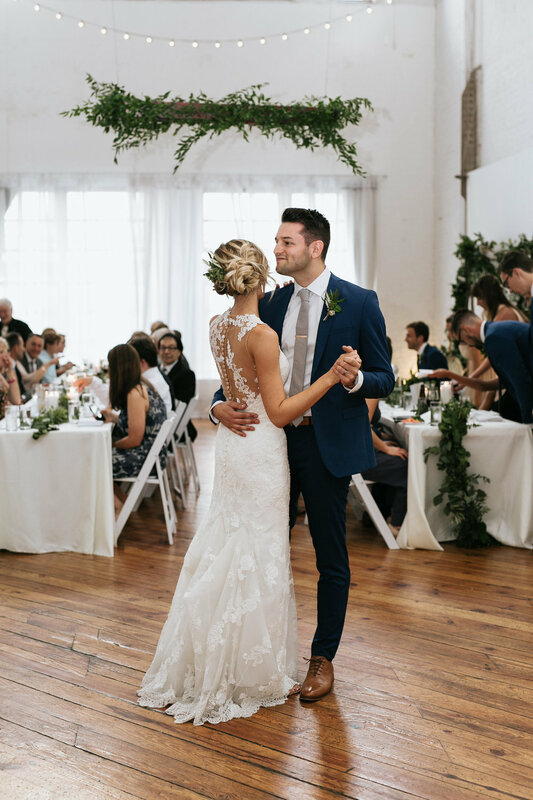 Photographer : Peach Plum Pear Photography | Wedding Planner : Natalie Diener Weddings |Gown : Lovely Bride | Hair & Makeup : Philly Hair and Makeup | Florist : Falls Flowers | DJ : Lovesick Inc.